Thank you for viewing MLS# RX-10454935. 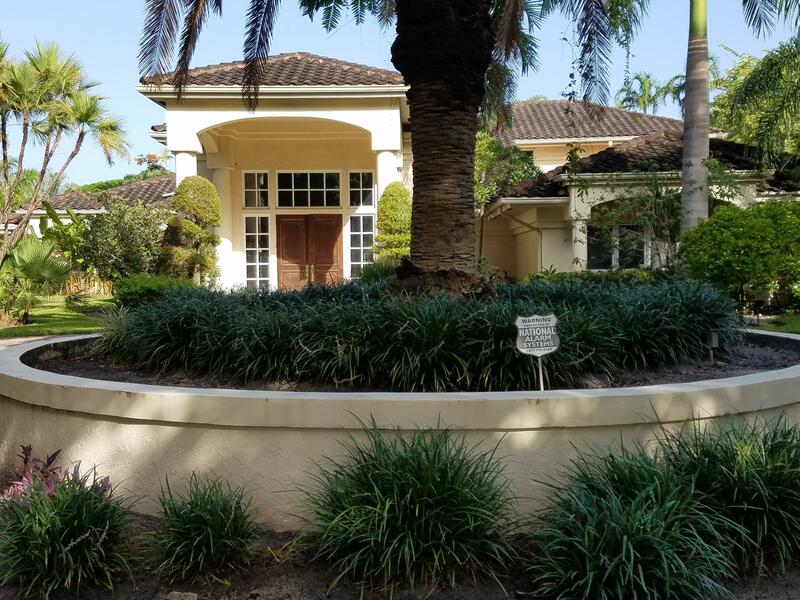 MLS# RX-10454935 is located in a wonderful community LONG LAKE ESTATES at 18121 Daybreak Drive , Boca Raton, Florida 33496. If you are interested in more information on MLS# RX-10454935,LONG LAKE ESTATES, or have any other real estate questions, please call or email Jeff directly.